As a scientist, zoologist, naturalist and intrepid rainforest traveller I have spent my life observing the intricacies of nature by enthusing others. I have written over 40 books on conservation, natural history, rainforests and gardening and some of his children’s books are now in over 30 languages. 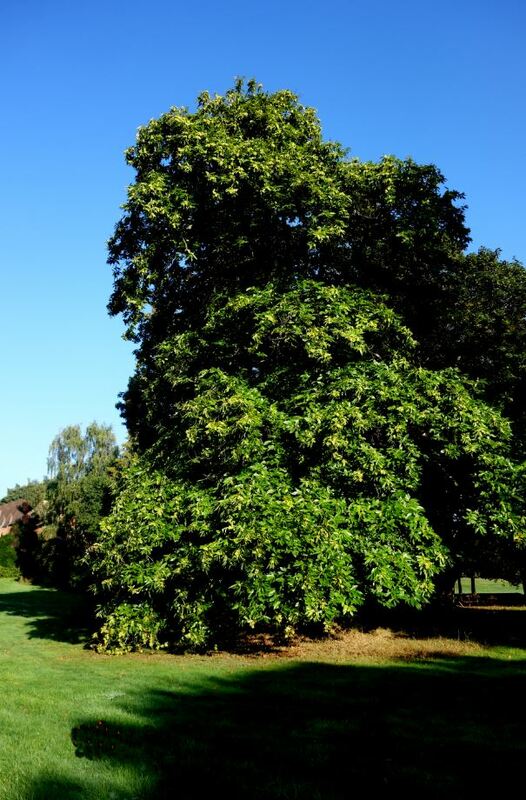 I have always retained a keen interest in silk and mulberry trees, and I was delighted to be asked to collaborate on a book on the mulberry trees of Buckingham Palace Gardens for Her Majesty The Queen. 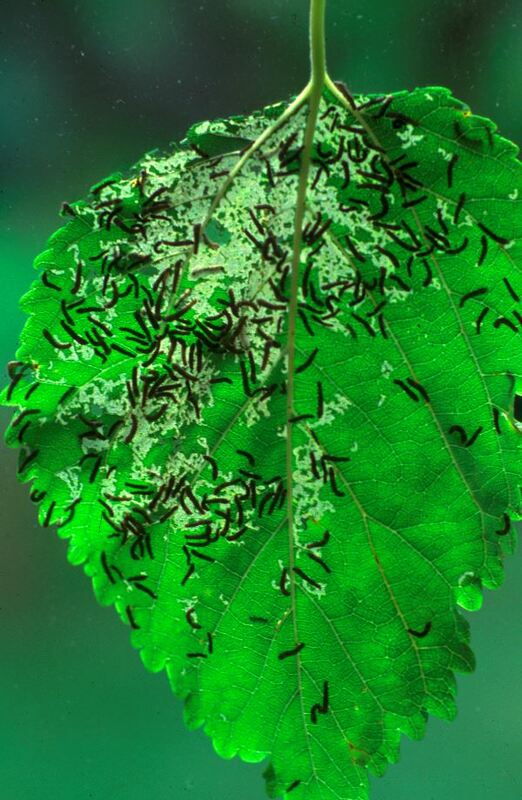 Buckingham Palace gardens holds the National Collection of Mulberry trees. My entry in Debrett’s Distinguished People of Today says my interests are ‘observing nature, especially in rainforests’. I have lived in 1066 Country with my wife and children for 40 years, and earlier lectured for the Universities of London, Kent, Surrey, Sussex and Goldsmith’s College in their departments of Adult Education. 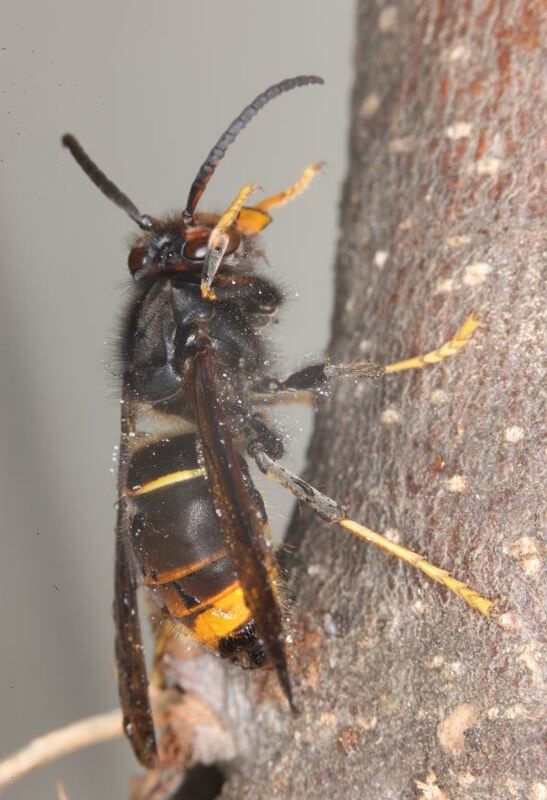 LECTURE TITLES: Asian Hornets, Bees, Beekeeping, Bees & Butterflies, Butterflies, Black & White Animals, Rainforests, Silk moths & mulberry trees, Sweet Chestnut trees, Wildflowers, Trees. These are ‘off-the peg’ lectures which can be delivered at reasonable short notice. Individual lectures can be tailor made to suit the particular interests of your club or society. Lectures can be delivered from the UK to California or in France (and in French). 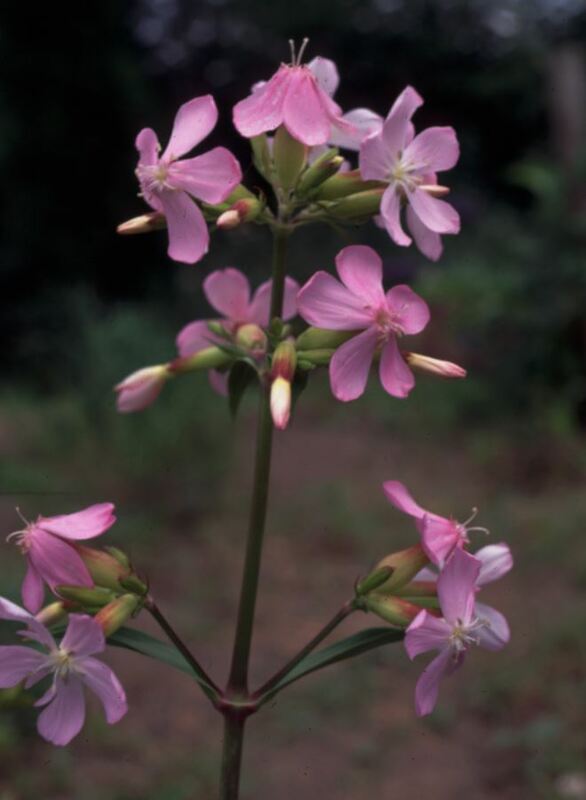 Identification is the key to understanding wildflowers, and this lecture introduces all those familiar white, yellow and purple flowers that are sometimes difficult to identify. 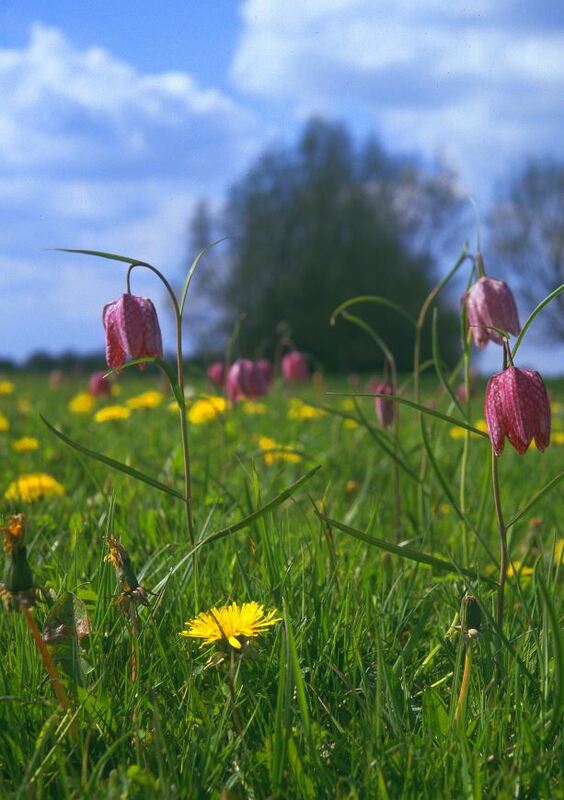 As we move through the seasons we experience the colour of wildflowers in open sunny meadows, woodland edges or deep in ancient woodlands. 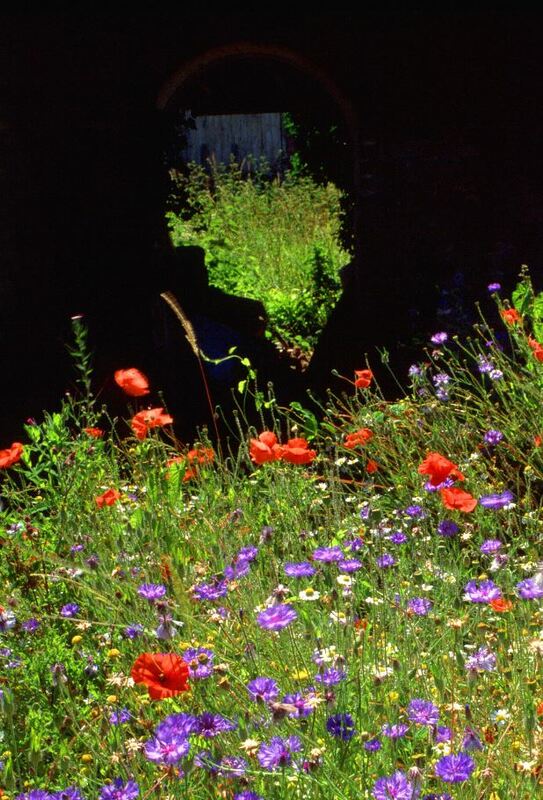 We look at ‘indicator species’, protected species and ‘Biodiversity Action Plan’ (BAPs) species, as well as the uses of wildflowers, the ‘worts’ and medicinal plants and where to find them on different soils and situations. 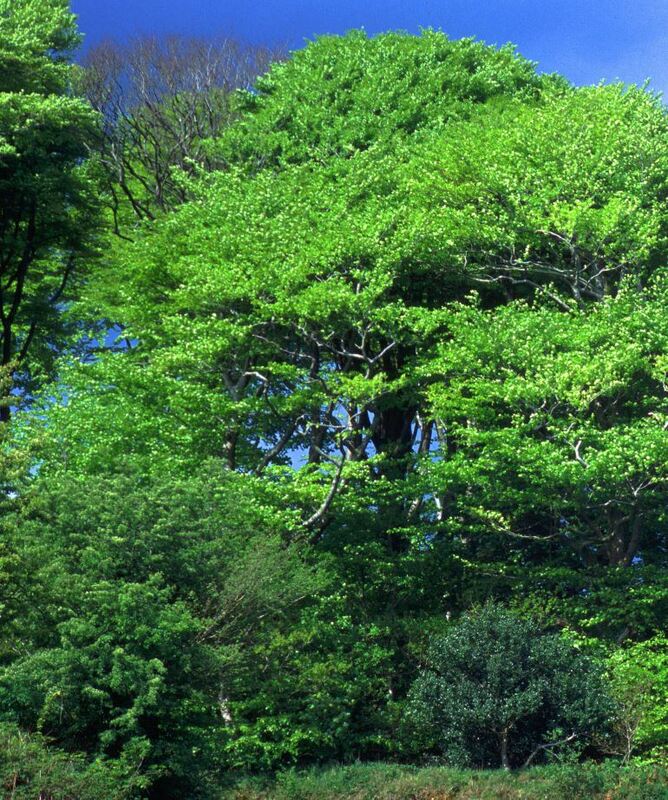 We explore the different types and families of trees that are commonly found in town and country, their longevity, and their peculiarities and characteristics. 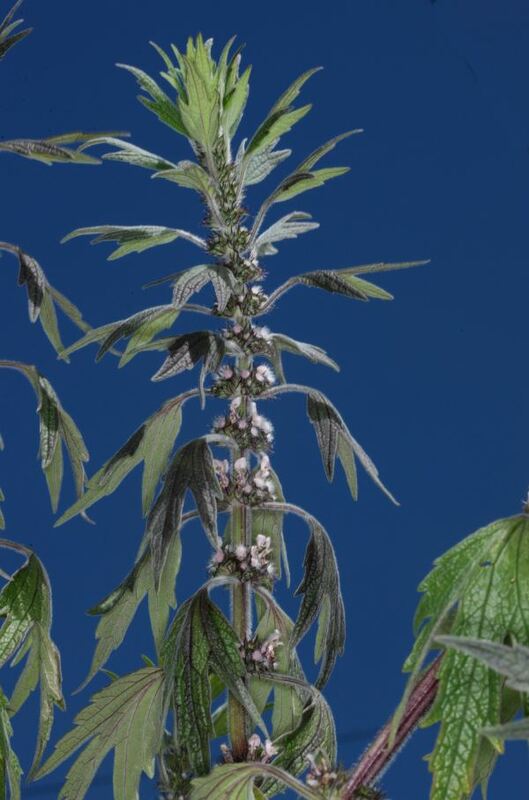 Identification of the leaves, fruits and profile are illustrated, and the variety of trees in European and tropical forests are shown. 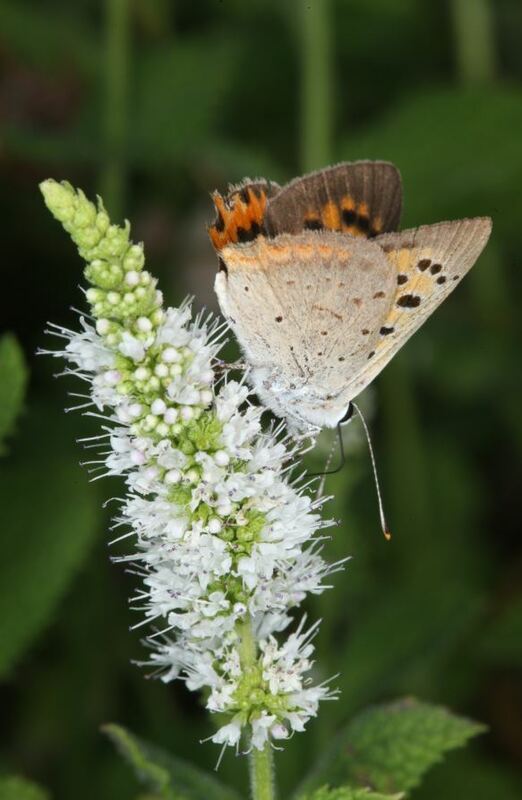 The ecology of trees is also explored, whether deciduous or evergreen and how they grow on different soils, and how their blossoms are nectar sources for pollinating insects. 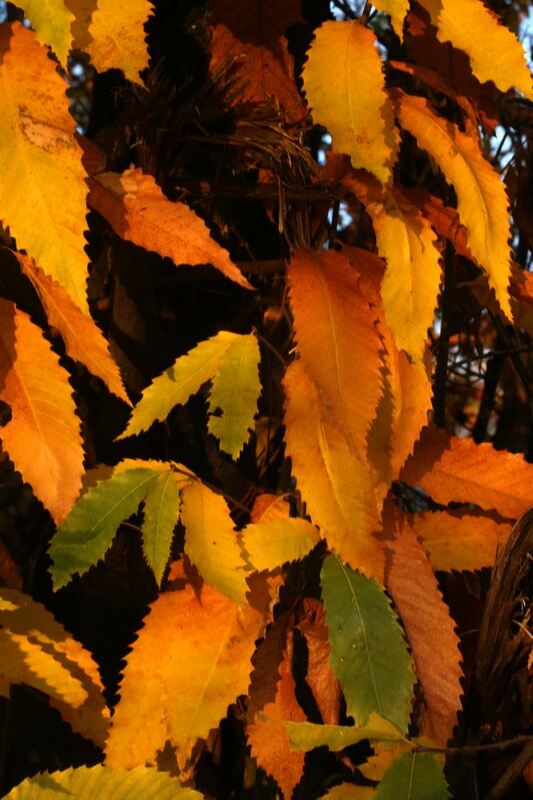 The magnificent Sweet Chestnut is shown in all its glory with its bright orange autumn foliage through to its serrated green leaves of the spring. 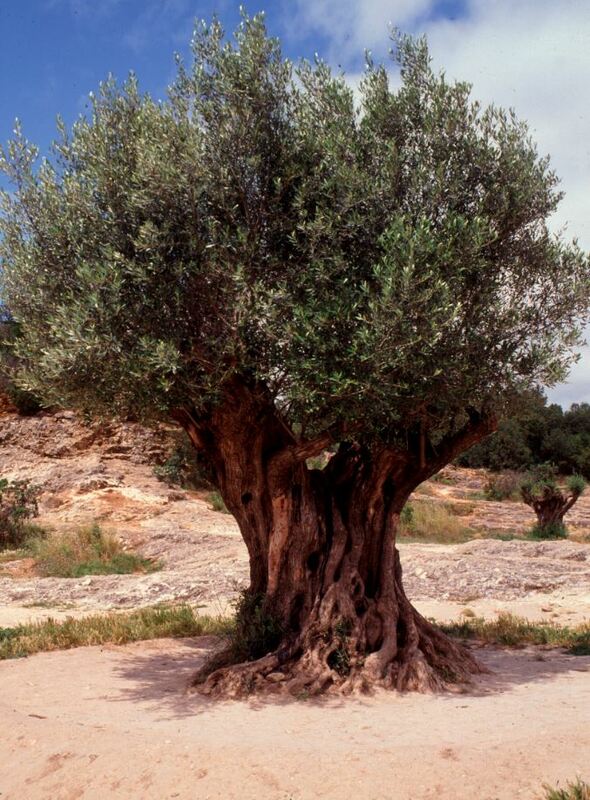 The history of the tree from its roots around the Mediterranean to its use by the Romans in England, grown as an orchard for its nuts, and for its stakes, not only for vineyards in the South of France but traditional coppice woodland in the South of England. 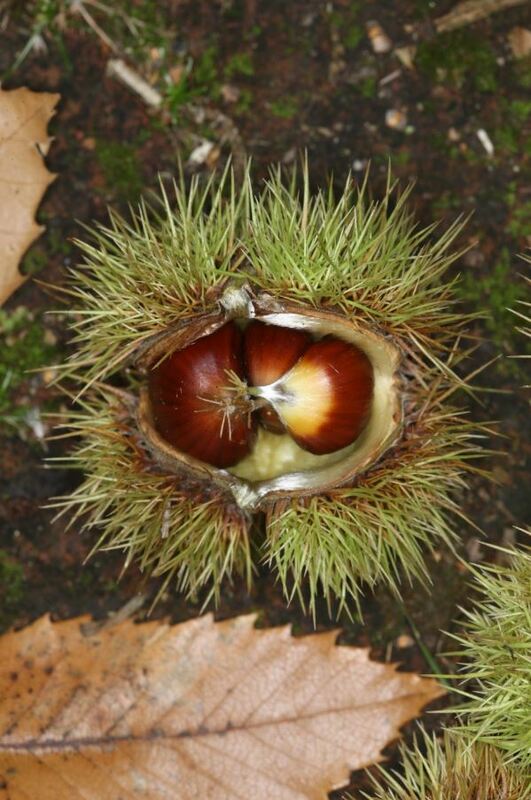 This is a species that is noted for its chestnuts, its flour in cooking, biscuits and soups, its preserved ‘marrons’ and for its timber which is used extensively for main beams, doors and shutters in farmhouses. 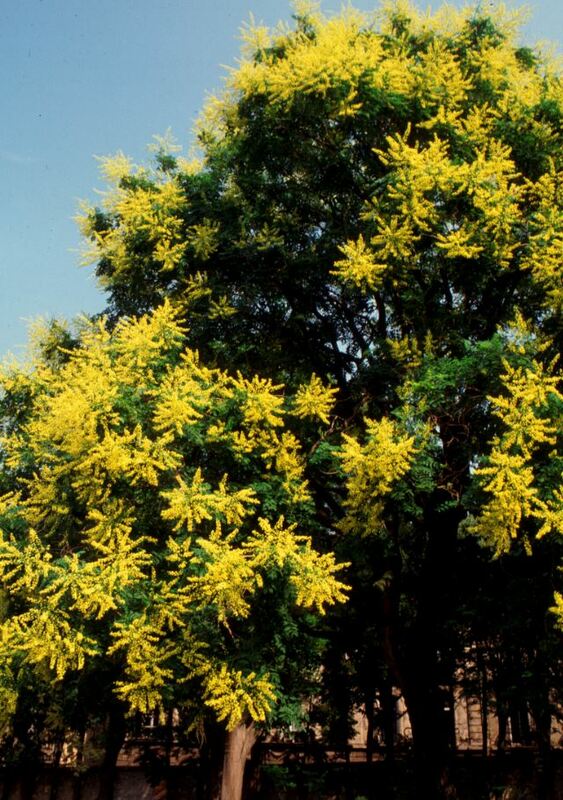 As a specimen tree it is distinctive with its twisted trunks – said to inspire its ‘Spanish chestnut’ name – like the swirl of a flamenco dancers’ dress. All these aspects of the tree are explored in this illustrated lecture. 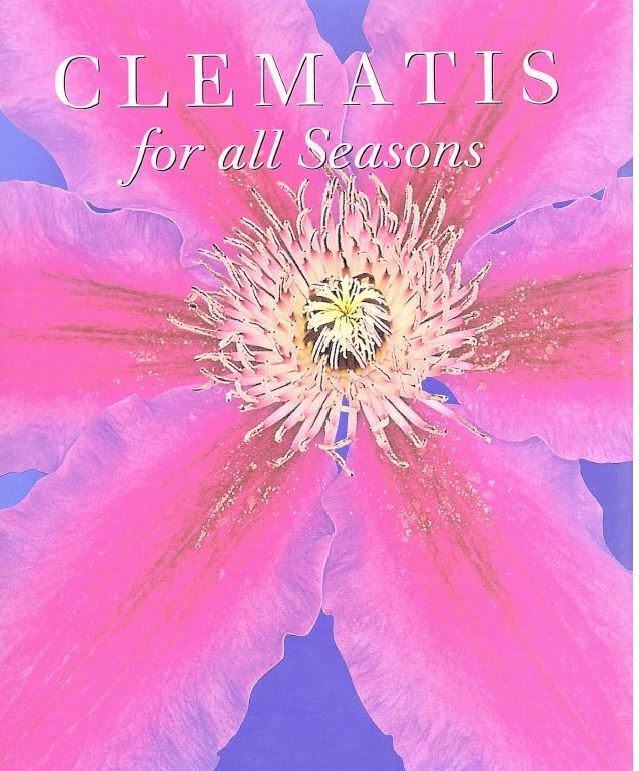 A foray through the colour pallets / rainbow colours of clematis, from the wild species to the dinner-plate hybrids. 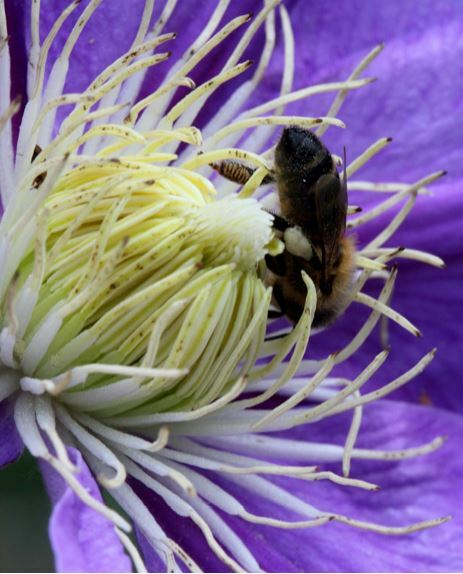 Herbaceous borders would be the poorer without the herbaceous and climbing clematis. 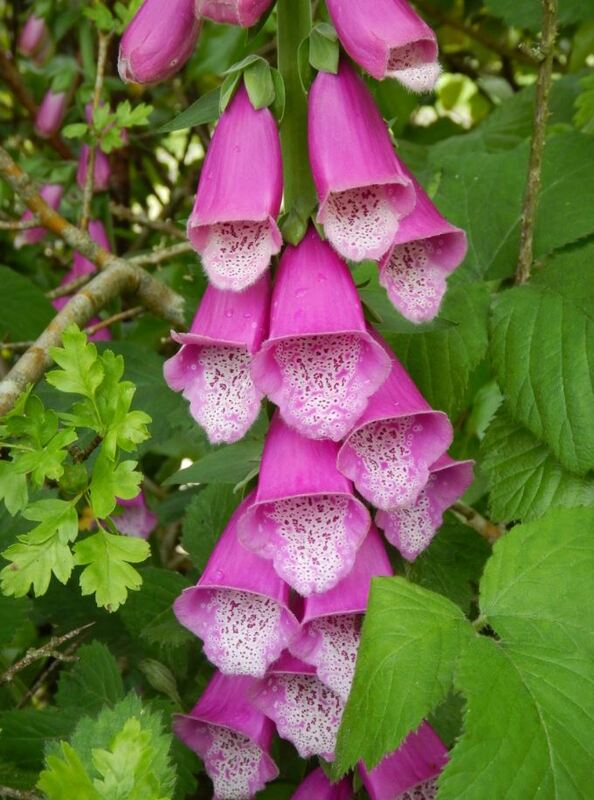 Details of propagation and pruning, as well as creating colourful combinations will be dealt with. 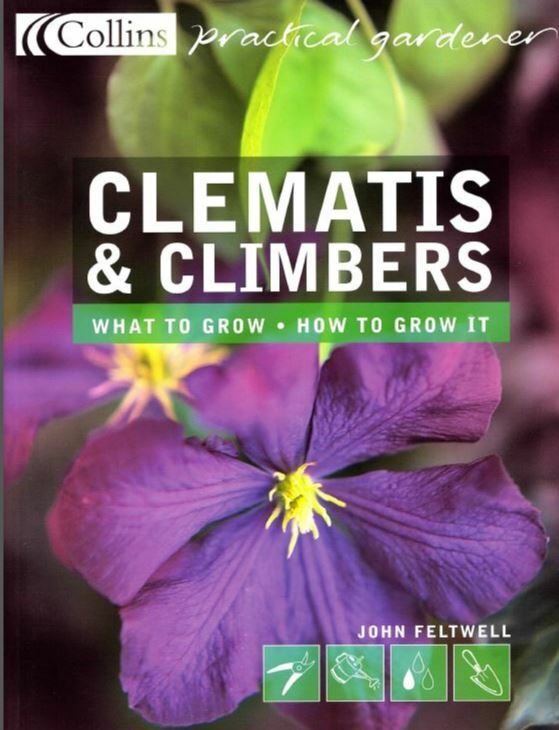 John Feltwell has published two books on clematis. 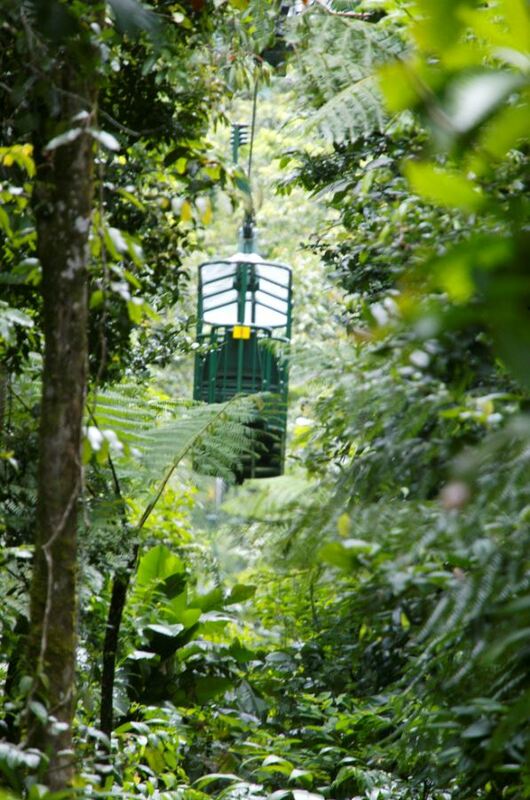 Dr John Feltwell has visited tropical rainforests in SE Asia (Sulawesi) and Central and South America, particularly in Brazil, Peru and Costa Rica. He has ventured up and down the Amazon, swum with piranhas and had close encounters with jaguars, caiman and vampire bats. 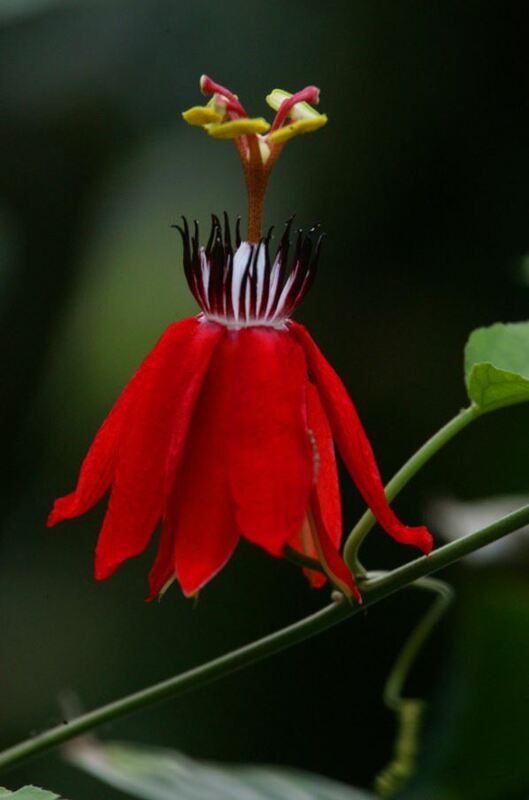 As both a botanist and zoologist he extols the biodiversity of these tropical paradises. 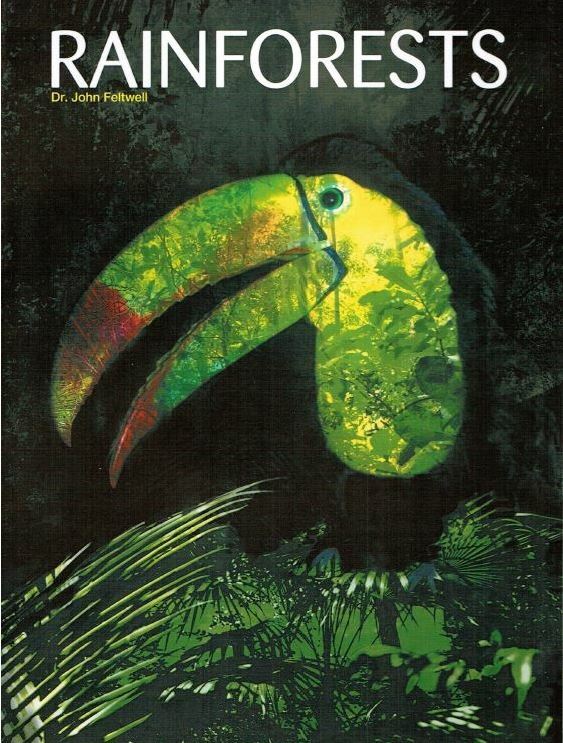 John has written one book on rainforests and a children’s book explaining all about rainforests. 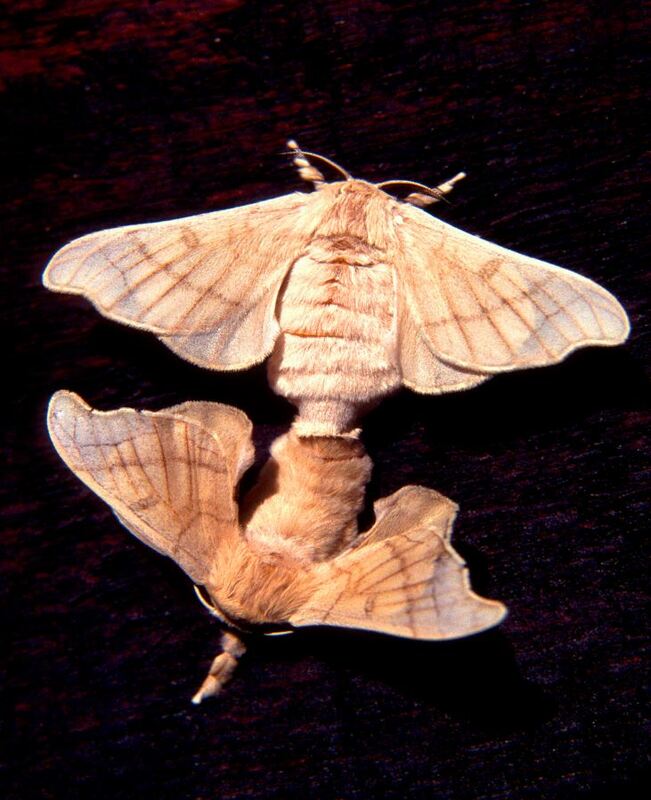 As an entomologist John is always interested in insects and has had a lifelong interest in the silk worm and silk. 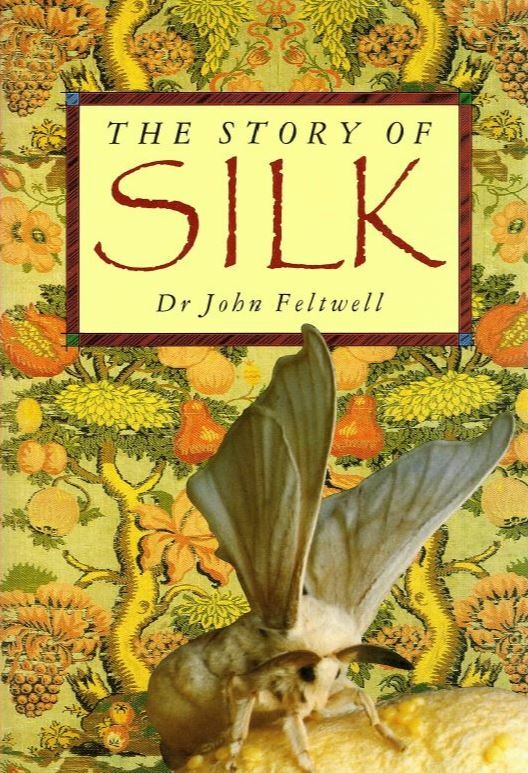 He produced the authoritative ‘The Story of Silk’ which thirty years later resulted in his writing a book for HM The Queen about the national collection of mulberry trees in Buckingham Palace. 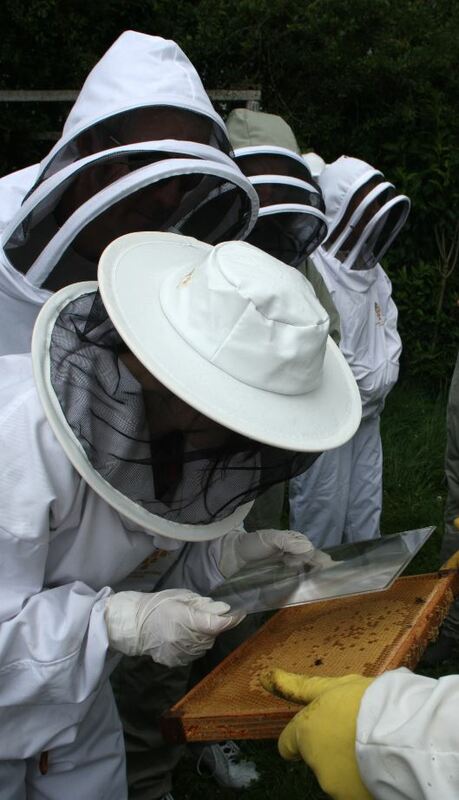 As a beekeeper for over 40 years John has experienced bee-keeping pre-varroa and post-varroa. 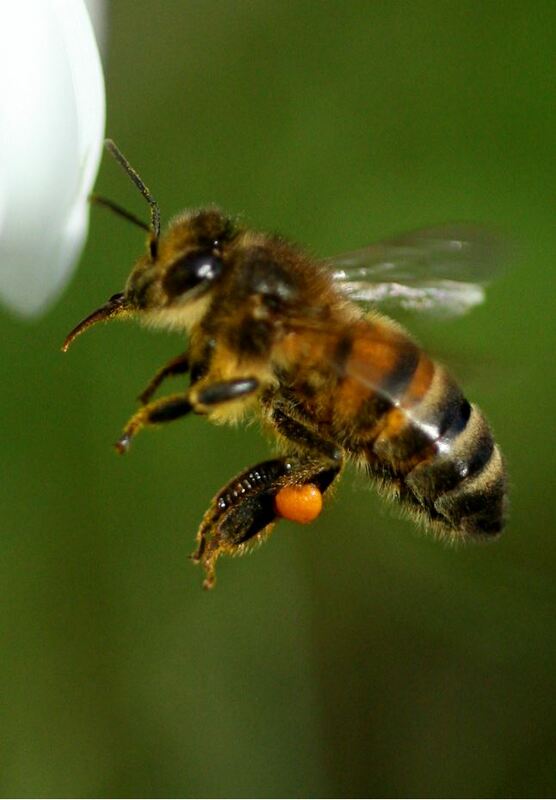 The tenet that ‘bees know best’ is very real as they are survivors against all the odds. Sometimes we haven’t got a clue. 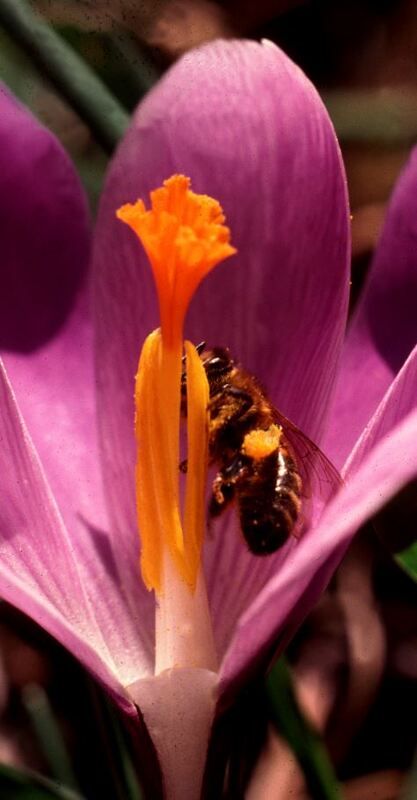 This lecture deals with the different castes, their duties, their lives, their diseases and the huge variety of flowers they visit, their importance to man, and the ways we try to get them to work for us – our smallest best friends. 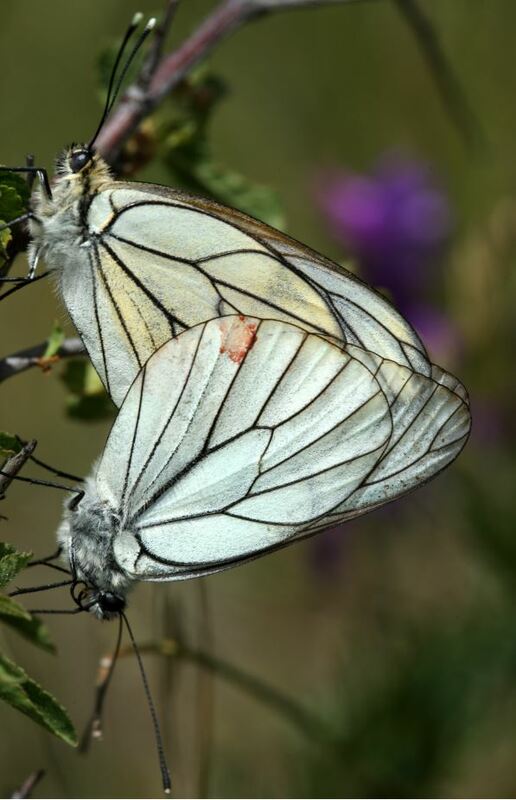 A colourful field trip through the different families of butterflies found in the area, from the white and yellows, the browns, the brush-footed butterflies, the blues, the hairstreaks and skippers. 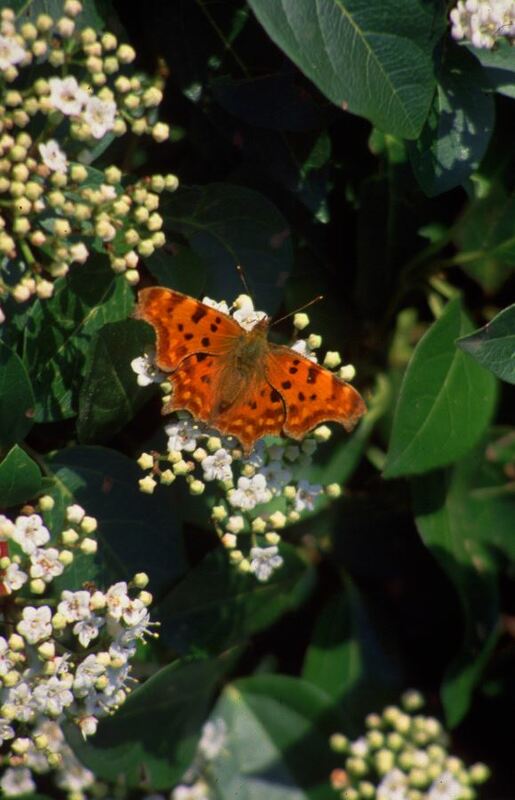 This will also be a botanical foray through the area, as the butterflies are photographed mostly on wild and garden flowers. 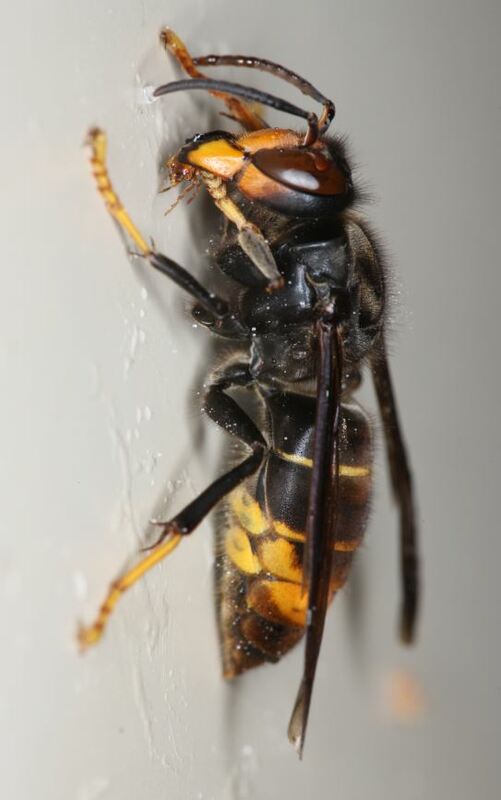 Asian hornets first arrived in the UK in 2016 having been lurking on the Continent for 13 years. 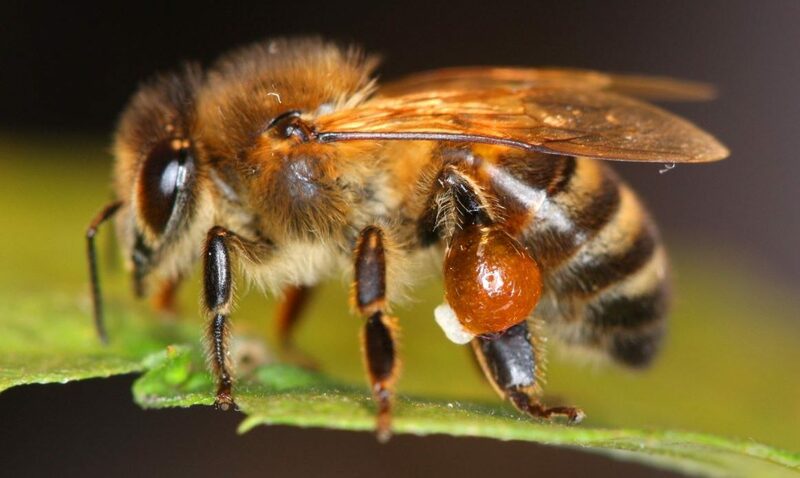 They are a menacing predator of honeybees which have no effective defences. 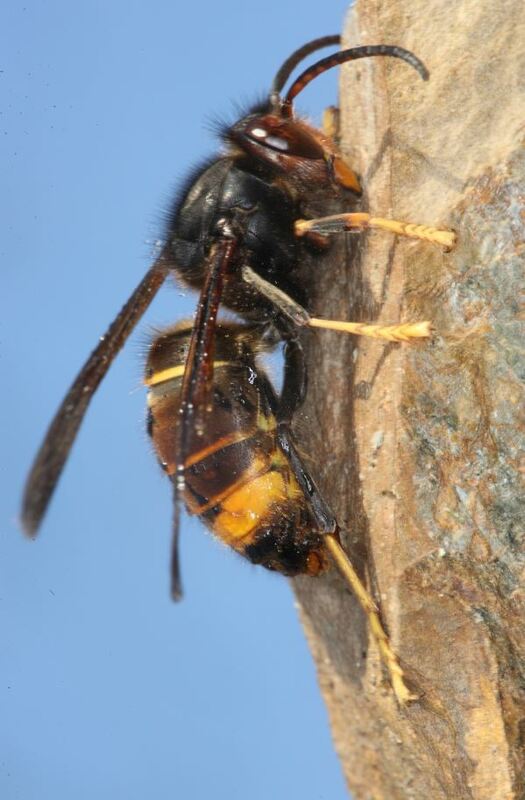 The lecture reviews the state of play of protecting our honeybees, and compares the attacks from the resident European hornet. 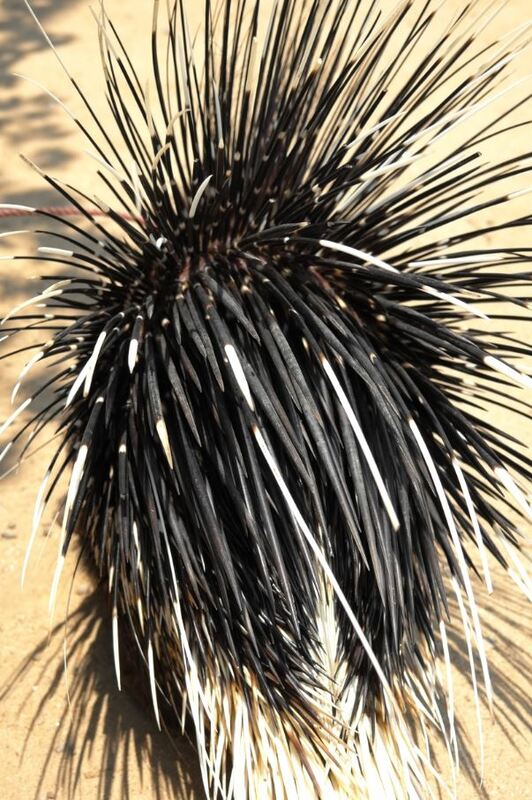 John has had first hand experience with this invasive species in southern Europe. Black and White in Animals. 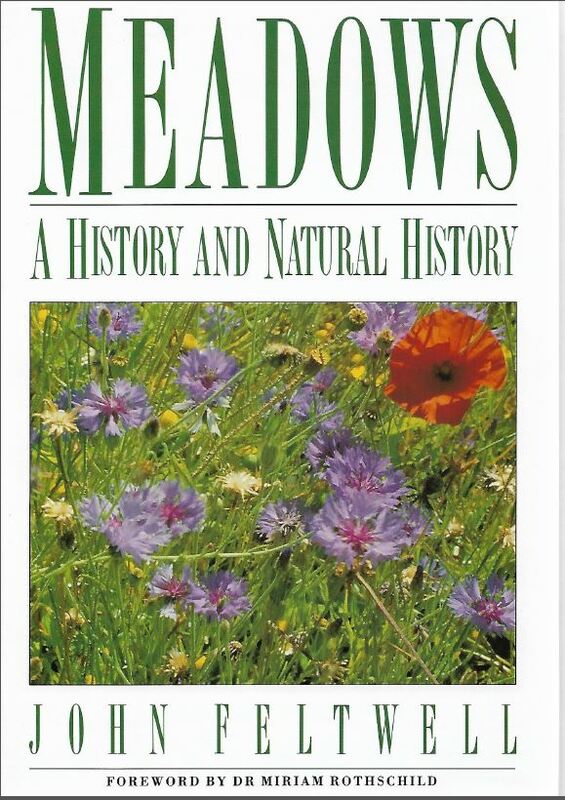 John’s book on black and white animals was published in 2016. Colour has always fascinated him whether it is jet black jaguars, pure white elephants or black and white killer whales. 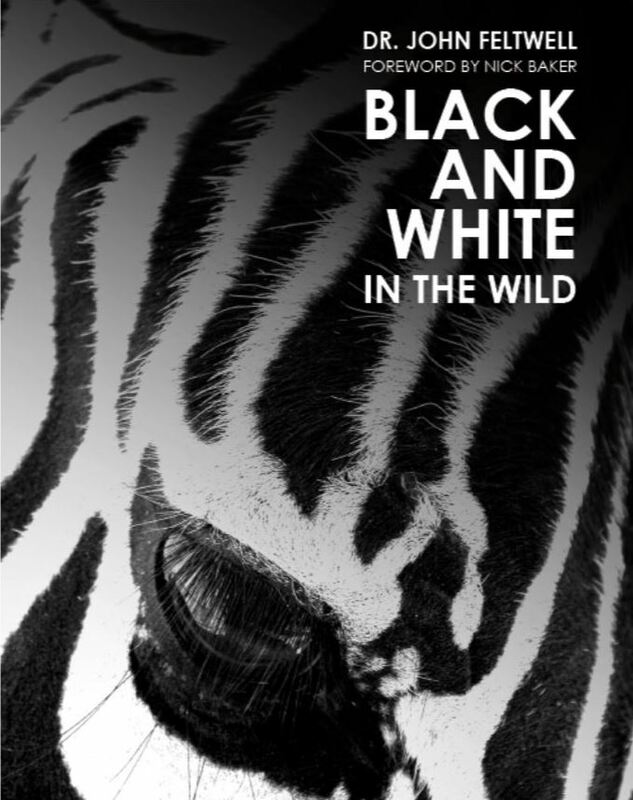 John explores the nature of black and white in mammals, birds, reptiles and invertebrates as well as the remarkable albino and black forms of animals. This is the first ever book on the subject. His photographs in the book are a result of 40 years of pursuing nature in far off places and observing animals close-up. 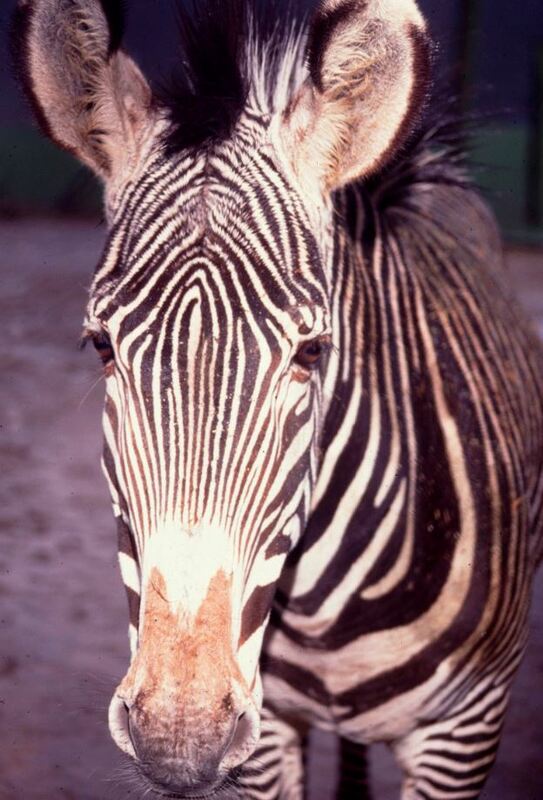 The secrets of the black and white colours of pandas and zebra are unravelled amongst many others. However, the living world is not black and white; there are plenty shades of grey too.